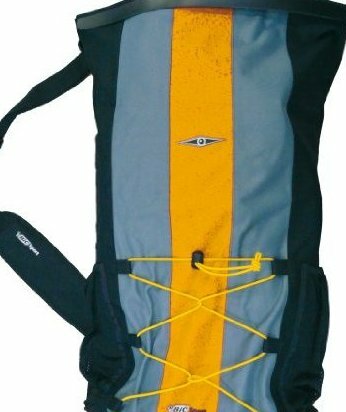 Dry Bag to carry items you don't want to get wet. 30L capacity. Lateral net pockets. Integrated carry strap.